Fresh from Uni in Holland, Kiko has come to reinforce our team. 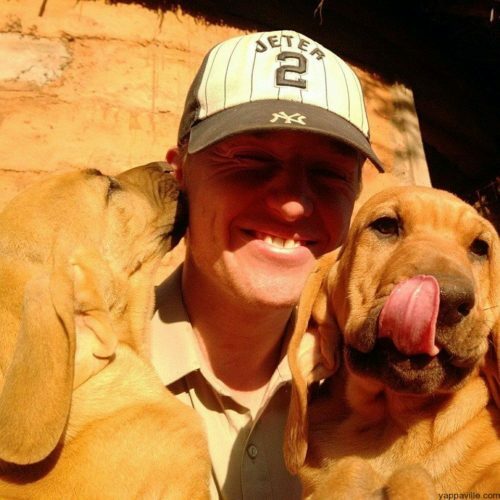 Born and raised in The Netherlands he has always had a passion for animals, all sorts and all sizes. After doing his placement here in 2013 and returning for his internship in 2015 we decided to take Kiko onto our team in early 2017. His primary job is to supervise and maintain production on the farm but he’ll always be around to join in at Yoani Yapperville when needed!